DC Just Wants To Play | "I feel People Haven't Seen The Best Of Me Yet." Expectations don’t always meet reality. 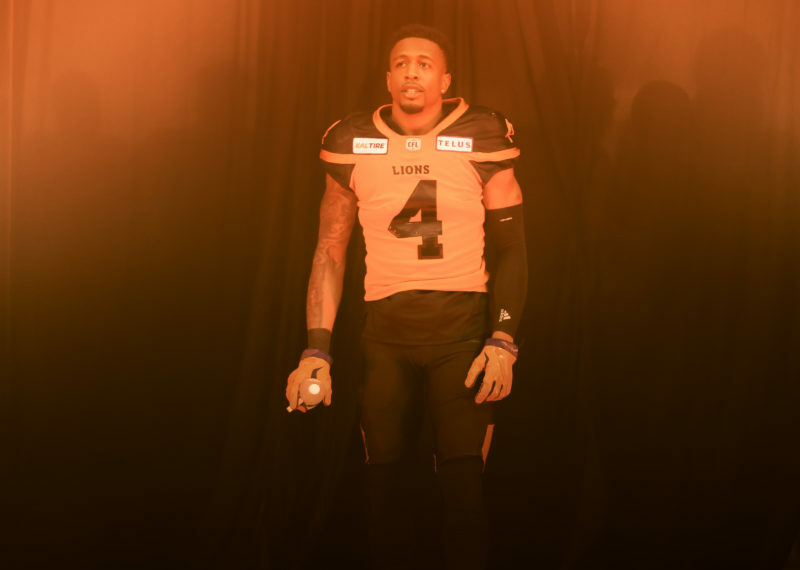 As a six-year veteran of the CFL, Duron Carter knows exactly how that works. So it’s safe to say the charismatic wide receiver knows there is plenty of work to be done since the initial excitement of joining what should be a high-tempo offence has started to subside. As for the pressure of living up those expectations? Bring it on, he says. “It does add a lot of pressure,” confirmed Carter from his offseason home in Boca Raton, Florida. Although they have been communicating from all corners of the continent since the free agent frenzy, Carter already feels up to speed on what the offence will put on display starting on May 19th in Kamloops. The veteran Reilly has been quizzing Carter, Bryan Burnham and the rest of the receivers on various routes and schemes via group text. “It’s great. 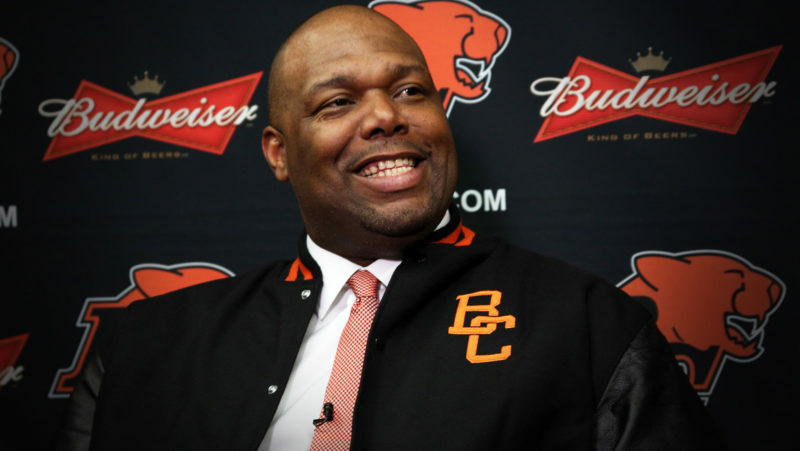 This is the first time I’ve had a quarterback really reach out to me and sort of question me on what I like to do and everything,” says the two-time CFL All-Star. Catching balls from Reilly was obviously a big reason he chose the Lions after nearly coming here last August following a well-scrutinized release from Saskatchewan. He wound up choosing Toronto and a chance to reunite with best friend SJ Green, yet never truly fit into the offence for a squad that would finish 4-14. There has been a sense he can be a difficult guy in the locker room, something he and many close to him know was always misplaced. “I don’t even know how I get thrown into those locker room distractions and all these accusations and all that stuff. I’m just looking forward to playing ball. You can ask my former teammates. They had nothing but good things to say about me. Count his new quarterback as one of those guys who feels his addition will be nothing but positive for a team looking to win games by outscoring its opponents. 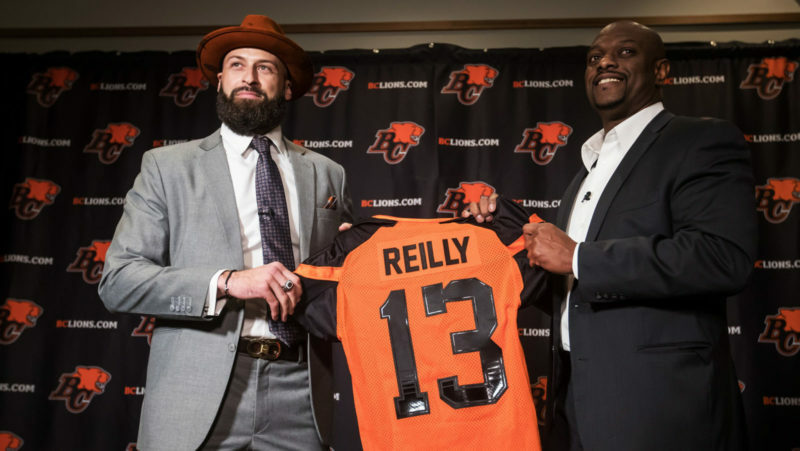 “He’s a threat every time he’s on the field,” Reilly told bclions.com back in February. 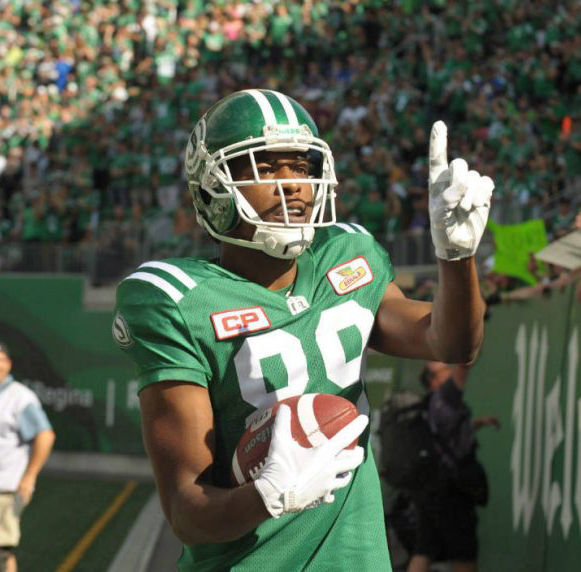 Carter’s best season to date was 2017, his first in Saskatchewan, where he racked up 1,043 yards on 73 receptions to go with eight touchdowns before helping the Riders come within a whisker of becoming the first crossover team to ever play in the Grey Cup. He had eleven catches for 150 yards and a major in their two playoff games that November. His new squad is banking on similar production and Carter is viewing it as a good challenge. “Man, for me it’s just being comfortable in the offence and being comfortable with the team trusting me. I feel when the team trusts me with the ball and helping us get a win, I feel that’s when I shine. I like being in those pressure moments. When people get butterflies, goosebumps and kind of scared, I invite those moments,” he said. 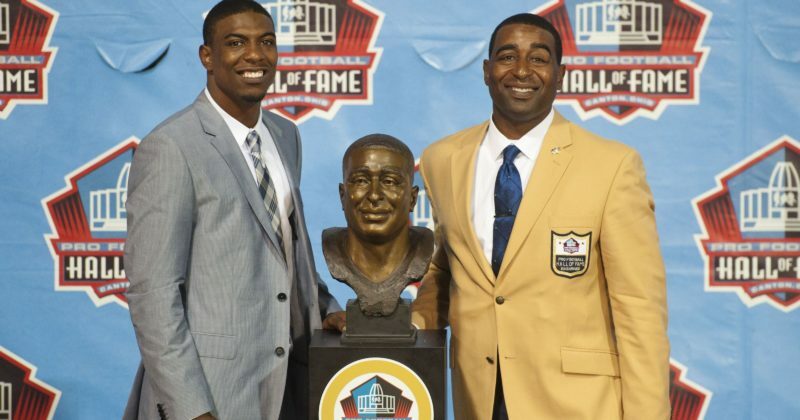 That’s exactly the killer instinct instilled in him by his father, Pro Football Hall of Fame inductee Cris Carter. The younger receiver credits his dad for helping him battle through adversity achieve the pro football dream. “He’s given me lots of insight, some of which has got me in trouble,” laughs Duron. His football education began as a young kid in Minnesota being around his dad and the rest of those star-studded Minnesota Vikings teams around the turn of the century. “I can tell you, I had uncle Randy (Moss), Uncle Jake (Reed), Uncle Randall (Cunningham) and all those guys. My dad had them over all the time and it was like a star-studded football event at the house every day. I used to go to the facility all the time with my dad. He would just let me go and everyone at the facility took care of me. It was really great,” explained Carter. And did we mention he’s excited to hit the field in no less than 45 days? That’s when all hands will be on deck for the opening of training camp at Thompson Rivers University.